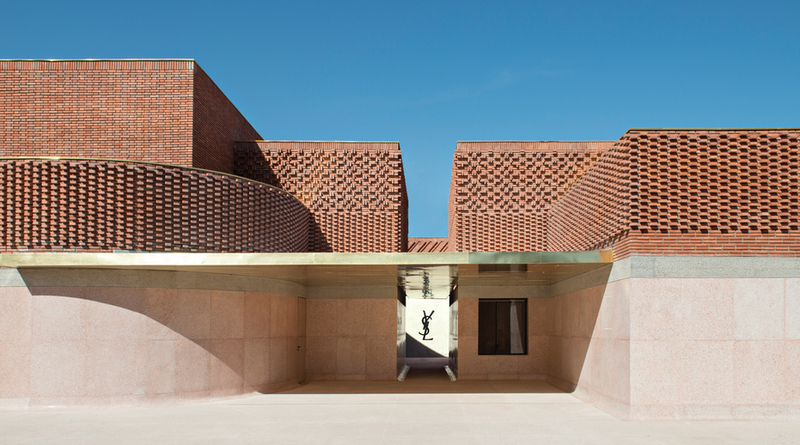 Designed by Studio KO, the YSL Museum in Morocco is an ultra-contemporary temple to 20th-century fashion. When Yves Saint Laurent first set foot in Marrakech in 1966, he began a decades-long love affair with the city that endured until his death in 2008. 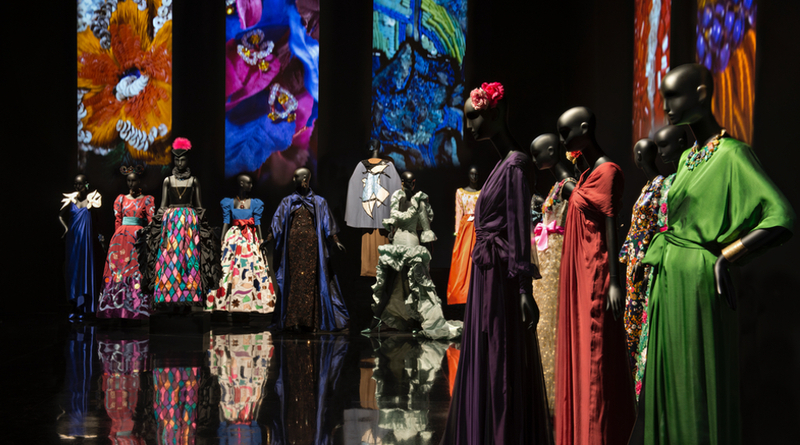 Every December and June, the Algerian-born fashion legend would travel to Morocco for two weeks to design his haute couture collections, finding inspiration in Marrakech’s colours and culture. 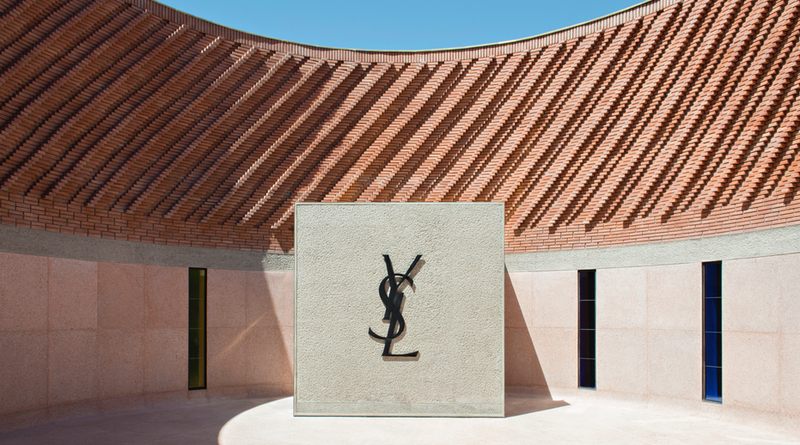 In October, his relationship with his adopted hometown was cemented for posterity with the opening of the Musée Yves Saint Laurent Marrakech (mYSLm), a 4,000-square-metre cultural showpiece located – appropriately enough – on rue Yves Saint Laurent. 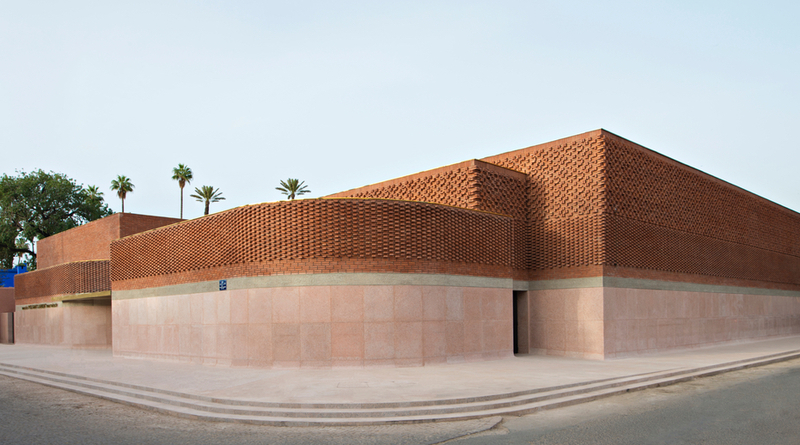 The museum, which includes a permanent gallery dedicated to Saint Laurent’s fashion work, a temporary exhibition space, a research library, a 150-seat auditorium, a bookstore and a café, was designed by Studio KO, a French firm with offices in Marrakech, Paris and London. 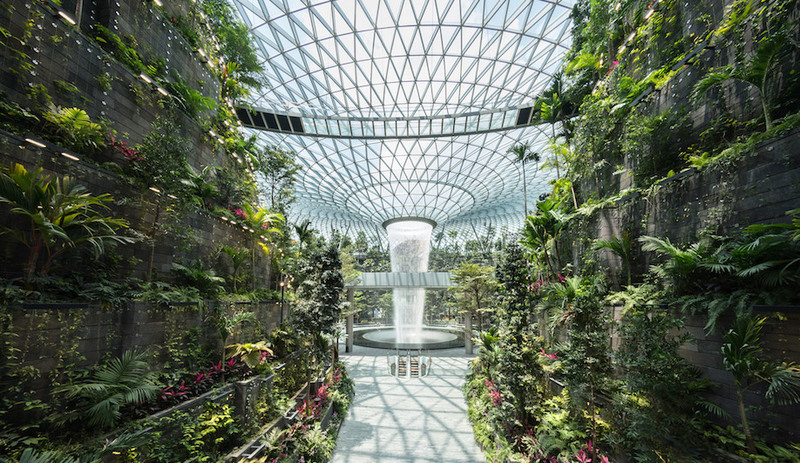 Led by the architects Olivier Marty and Karl Fournier, the practice was hand-picked for the job by Pierre Bergé, Saint Laurent’s partner in life and business and the custodian of his legacy until his own death at 86 just before the museum opened this year. 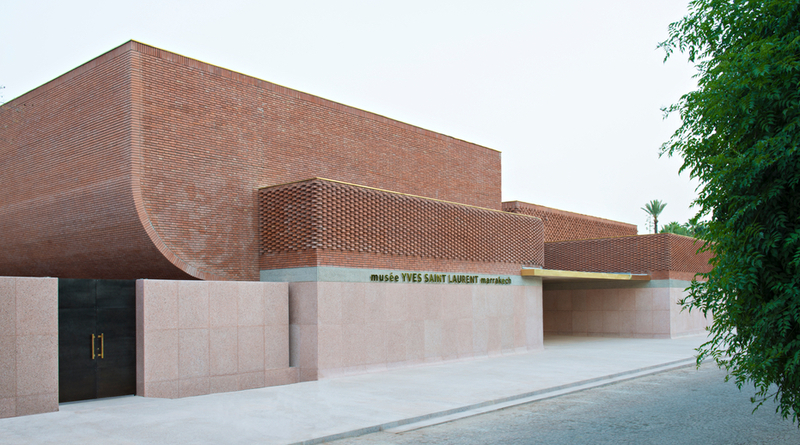 According to Marty and Fournier, who pored over Saint Laurent’s archives before working on the museum, the design of the building is founded on two themes “we are very familiar with and that are dear to our hearts: fashion and Morocco.” The facade, featuring an intersection of cubes with a lace-like covering of bricks, creates patterns that recall the weft and warp of fabric. 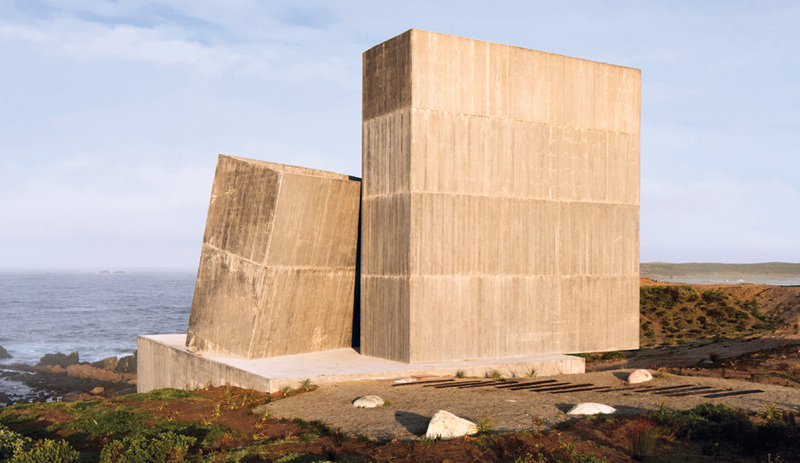 The spare yet fluid effect is both suggestive of traditional North African architecture and unabashedly modern. 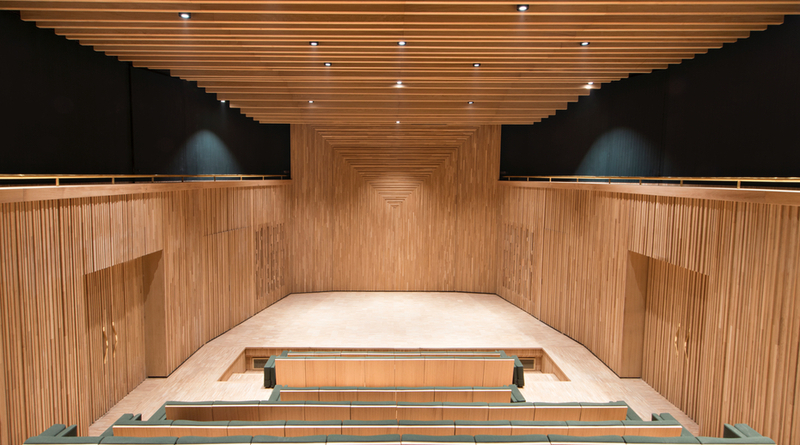 Compared to the earthy exterior, the interior, say the architects, is radically different: “velvety, smooth and radiant.” In the auditorium, bright blond wood covers the walls and ceiling, which contain a modular acoustics system adaptable to various functions, from music performances to film projection to lectures. 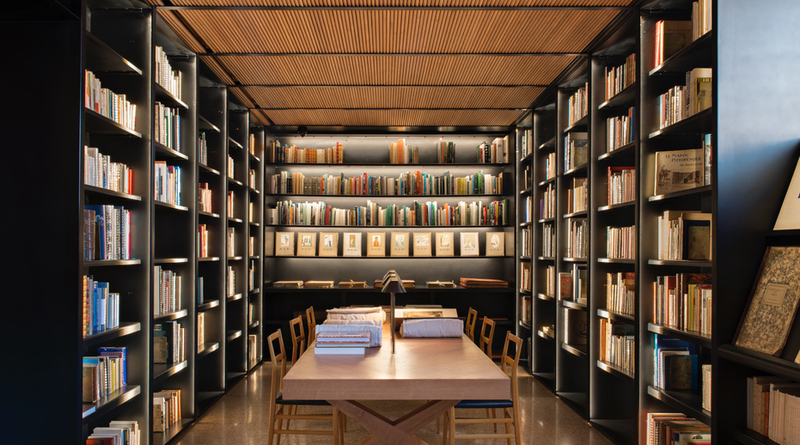 On the second floor, darker wall-to-wall shelving and subdued lighting conducive to reading and research define the 6,000-volume library. The museum’s café, Le Studio, is equally understated, its calm design and materials chosen to evoke the intimacy and tranquillity of Saint Laurent’s longtime workspace in Paris. Among the elements contributing to the 75-seat eatery’s “monastic” feel are pale-coloured wood, white marble, plaster light fixtures and saffron-toned wicker furniture. A large, panoramic drawing by Ulrich Gassmann of Saint Laurent’s studio in Paris is a reminder of the café’s namesake. 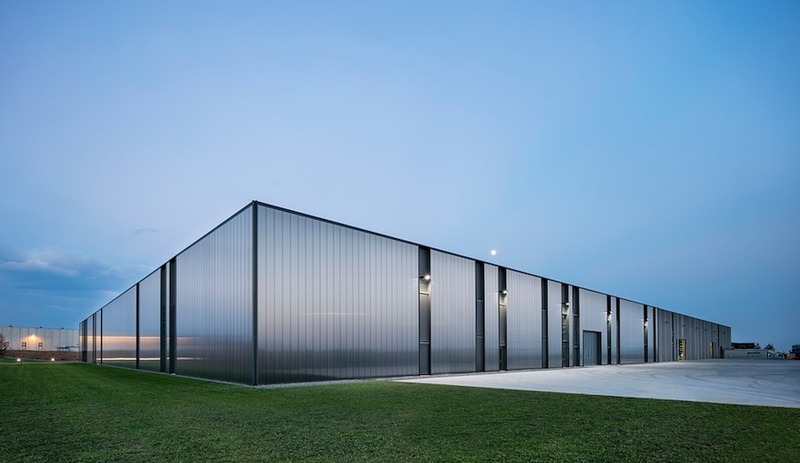 Studio KO was responsible for all aspects of the museum except for the 400-square-metre permanent gallery devoted to showcasing Saint Laurent’s fashion work, all of it lent to the facility by the Fondation Pierre Bergé–Yves Saint Laurent in France. 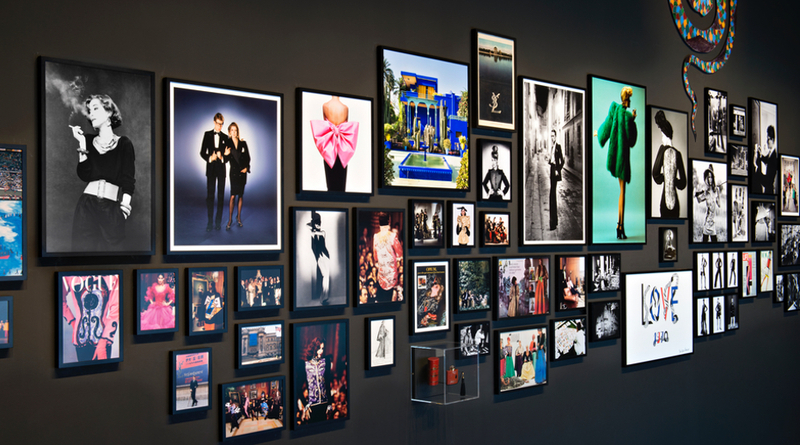 The permanent gallery was designed by Christophe Martin, the noted museum scenographer, whose minimal black backdrops highlight the garments and accessories on display alongside immersive audiovisual elements including sketches, photographs, runway shows and music. To receive, store and preserve the garments, 700 square metres of the museum have been devoted to a conservation department. 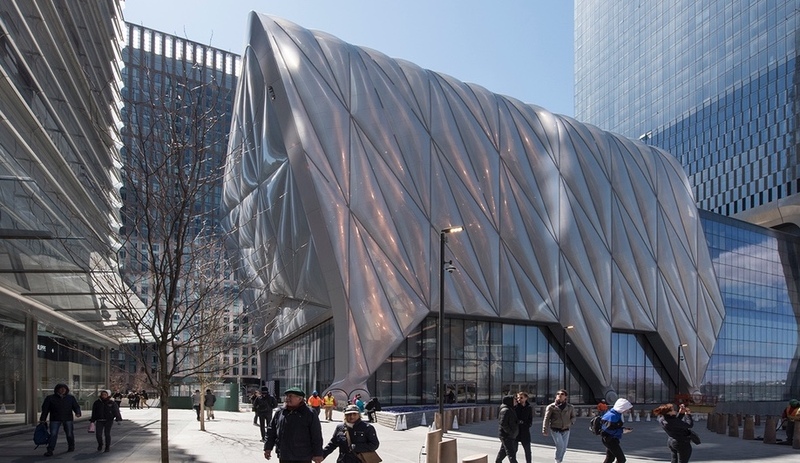 These state-of-the-art, climate-controlled rooms are used to study the pieces and to inventory, photograph or label them. It is here that clothing and textiles are also restored, cleaned or disinfected and prepared for display on mannequins or bases. 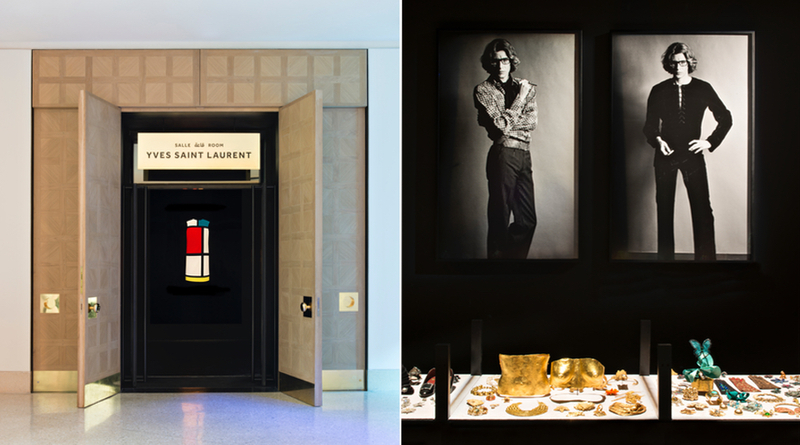 The opening of mYSLm coincided with the inauguration of a sister facility, the Musée Yves Saint Laurent Paris, located where the former fashion house was once headquartered and the Bergé–Saint Laurent foundation is now based. 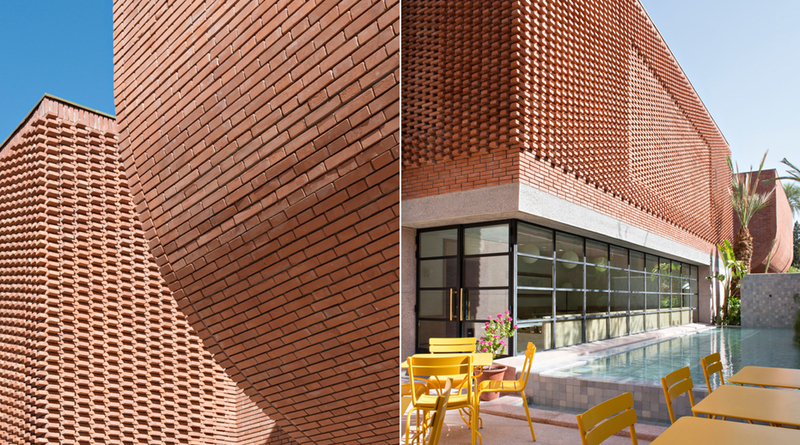 The construction of the building in Marrakech was undertaken by Bymaro, the Moroccan subsidiary of Bouyges Construction, which brought together a team composed primarily of young Moroccans trained by the company.